Shaun Murphy is heading into next week’s Dafabet Masters off the back of a superb first half of the 2017/18 World Snooker Tour season. Murphy puts his form down to persistence which has seen him recover from two final defeats early on in the campaign, to pick up his first ever Champion of Champions title, thanks to a stunning 10-8 defeat of Ronnie O’Sullivan last November. Overall the Magician has reached four finals so far this season. 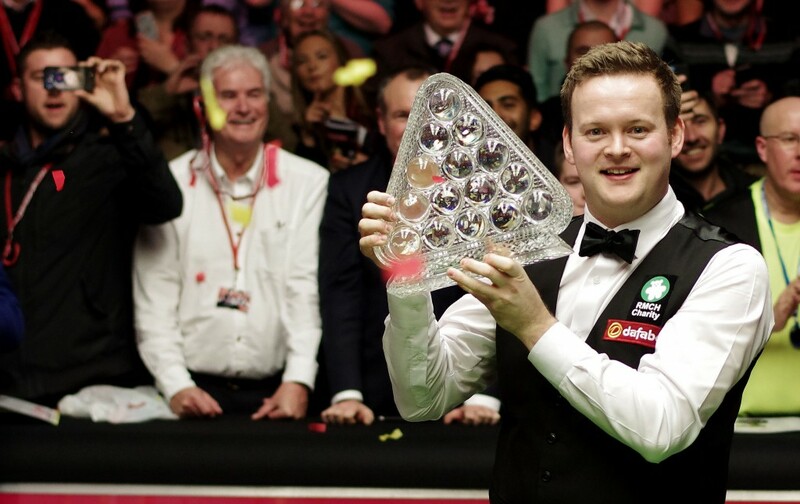 He lost out in showpiece ties at the China Championship against Luca Brecel and the Paul Hunter Classic where he faced Michael White, before recording his win at the Champion of Champions. Murphy then went on to make a third UK Championship final, but was this time on the wrong end of a 10-5 scoreline against O’Sullivan. Murphy said: “I think it is a nod to perseverance. You have to keep going. If you are going through hell then keep battling away. Losing isn’t easy and especially in finals. As a sportsperson you will always have to feel that horrible sense of loss more often than you will the elation of winning. So, if you do get that moment to lift a trophy and see the confetti bomb with the family there, then you really do have to enjoy it and celebrate as it doesn’t come along that often. 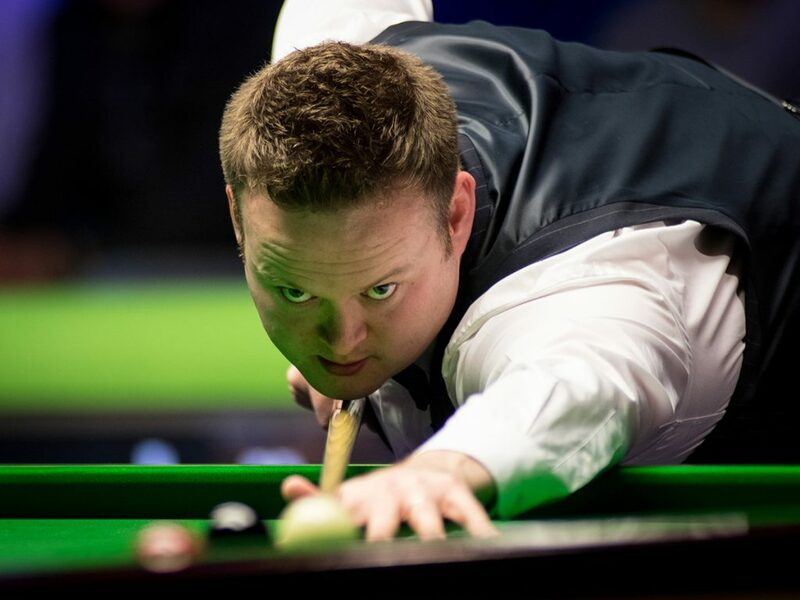 Murphy is now hoping to carry his momentum into the first event of the calendar year at Alexandra Palace, where he faces a tough opening round clash with Ali Carter. Tickets for the 2017 Dafabet Masters are still available, but fans are being urged to act fast with certain sessions having already sold out. Click here to buy now.